Can you imagine anything worse than investing tons of energy into your career, making a lot of money, and becoming well respected within your community while simultaneously neglecting your marriage and family in order to achieve those results? This would not be real success…it would be a nightmare! In this special, family-focused episode of The Live It Forward Show, you’ll get to listen to Kent Julian’s rant about making excuses for major mistakes instead of owning up to our responsibility of being a spouse and parent. (Warning: He get pretty passionate during this segment and challenges his fellow men to MAN UP.) Second, Kent addresses a myth many parents buy into − the myth of spending quality time with their children. It’s not that quality time is impossible, but often the way parents go about trying to create quality time is backwards. This episode is a must for all parents. Finally, don’t forget our podcast launch contest ends June 2. Enter to help us spread the word about the show and potentially win some awesome prizes! 3. Speak It Forward training conference (July 21-23). 4. Special Q&A Episode scheduled for June 1 − email askkent@liveitforward.com to submit your question. 6. The Myth of Quality Time and how to fight against. 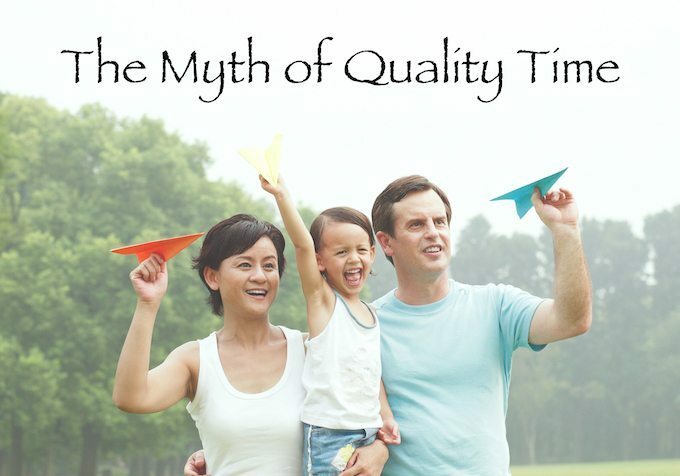 Quality time is a natural by-product that just sort of happens in the midst of quantity time. Don’t try to force quality time. Don’t have a hidden agenda when spending quantity time with your children. Quantity time ideas: take walks together as a family, eat meals together, special evenings out with individual children, pick a TV show to watch together as a family, read the Bible together, sit together as a family in trips, special trips with individual children, etc. Thank you for joining us this week for The Live It Forward Show. Do you have and feedback or questions about this episode? Leave a note in the comment section below.